As a business owner you’ve probably taken a lot to get where you are. 3 Cord Solutions offers its merchants additional solutions and services designed to increase traffic, grow your business, and reduce risk. Growth can be an intimidating process for any business, but if approached with confidence and the right strategies, it can lead to desired success. As a business owner you have enough on your mind. It can get confusing when adding complicated payment processing solutions when credit card processors do not respond to your issues. That’s why your solution is specifically catered to your unique business so that you get what you need and pay for what you use. The value, security, and reliability ensure your customers a seamless experience each time they make a transaction in your business. Your payment processing solution works for you while we do the communicating. 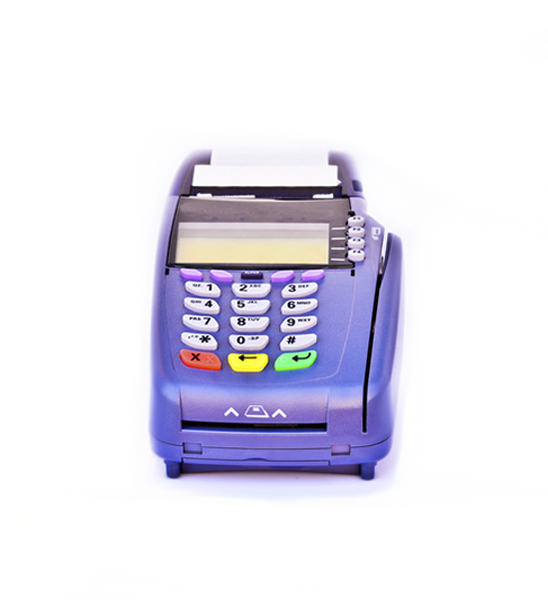 We offer a full range of counter-top terminals, wireless solutions, virtual terminals, and mobile solutions designed to save both time and money. Merchants can find the right terminal to operate successfully by meeting with one of our knowledgeable reps who will help the merchant choose the best solution based on the merchant’s business model. Don’t miss out on potential income. Add multiple streams of income into your business. With 3 Cord Solutions, you can accept: MasterCard®, Visa®, PIN-secured and signature debit, American Express®, Diners®, Discover®, and JCB® cards, checks and gift cards and loyalty cards. Merchants are empowered to accept payments “on the go” through our innovative mobile solutions which allow a merchant the ability to accept payments using their smart phone. Put the power to profit in the palm of your hand! 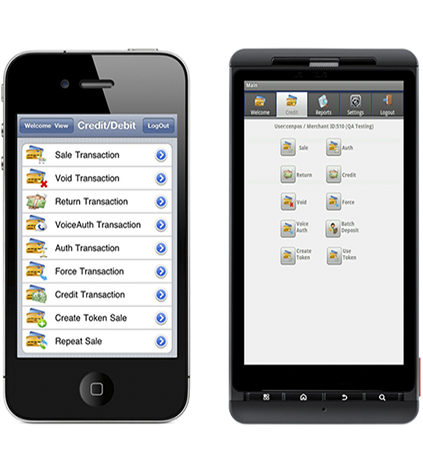 This online point-of-sale solution can turn your mobile phone into a moneymaking machine, allowing you to process credit, debit, or check payments right from your iPhone or other mobile device. Simply download the app, enter the amount, swipe the card or take a picture of the customer’s check, and presto! The transaction is processed and you get paid within 24 to 48 hours. Now you’re business is (really) going somewhere. This value-added solution is ideal for those with sales agents out in the field, staff at trade-shows, caterers at venues, or even wait staff. Use it for deliveries or transportation services. It’s so easy anyone can do it. Reward your customers and keep them coming back. By offering an incentive to the customer to come back multiple times, your business increases sales, builds customer preference and loyalty, and differentiates you from your competitors. Loyalty is a card program that helps you increase customer spending and repeat visits while accumulating valuable customer information that you can use to market to your customers. 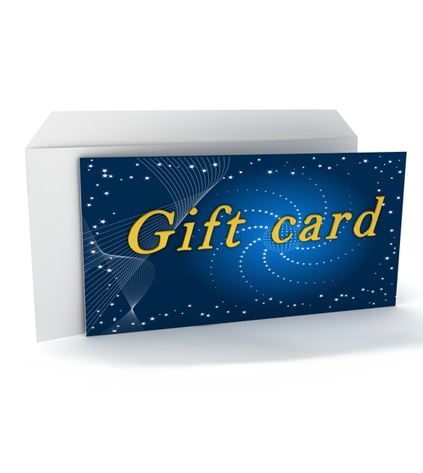 Many small to mid-size businesses use paper punched loyalty cards to encourage their customers to come back to their store by offering a free item after a certain number of purchases. This added-value service differentiates you from your competitors and provides another earning opportunity for you. Can your business use some cash? Want to renovate? Want to open a 2nd location? 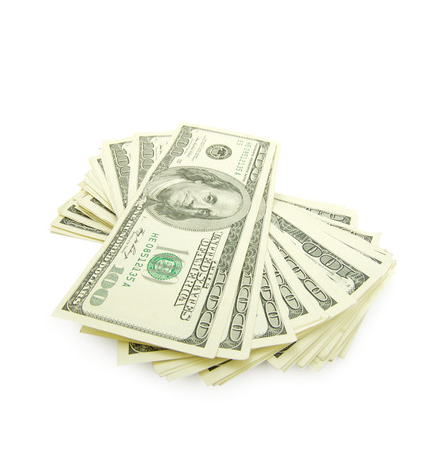 Our cash advance programs offer upfront cash to your business. We offer traditional and high risk (been turned down by others) programs. You can have the cash you need in less than 2 weeks.